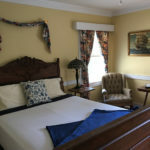 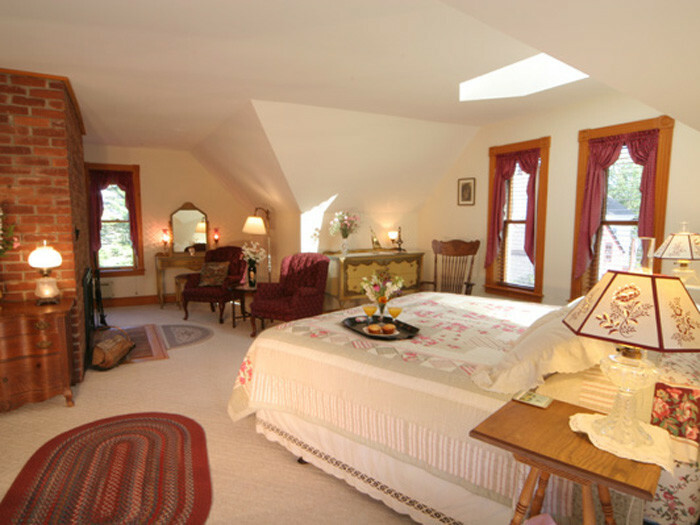 Lincolnville Beach B&B with eight spacious guest rooms and spectacular ocean views. 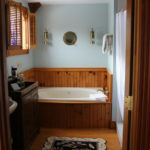 Lincolnville Maine Beachside B&B. 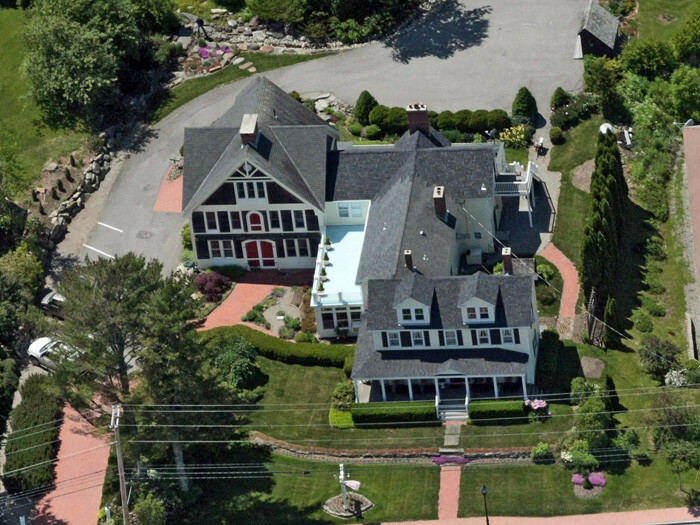 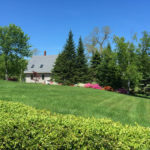 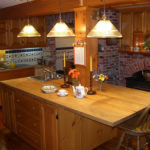 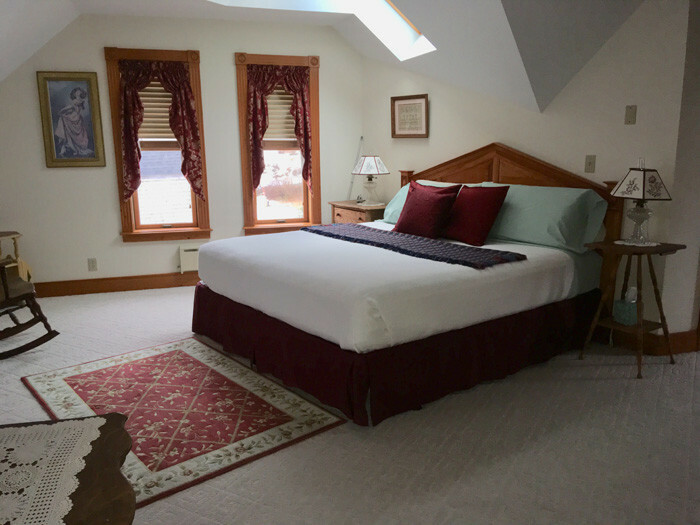 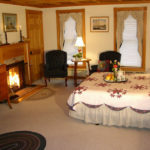 Are you looking for a coastal Maine B&B that is right across the street from one of the only sandy beaches on the Mid-Coast of Maine? 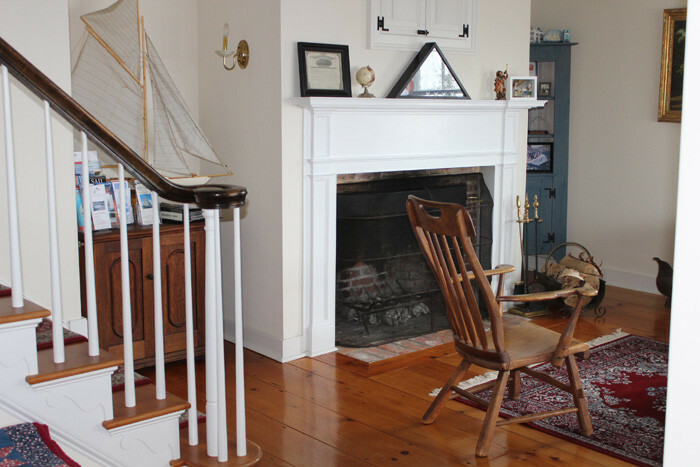 Are you looking for an Inn in great condition where the ocean breezes provide a wonderful bonus to sitting on the porch in a rocking chair looking at the water? 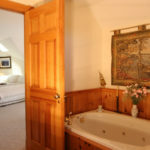 Are you looking for an Inn with a spectacular cooks kitchen, upscale laundry facilities and lovely lawns and gardens? 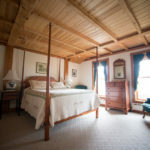 The list goes on and on and The Spouter Inn provides an opportunity to own this spectacular Lincolnville Maine beachside B&B. 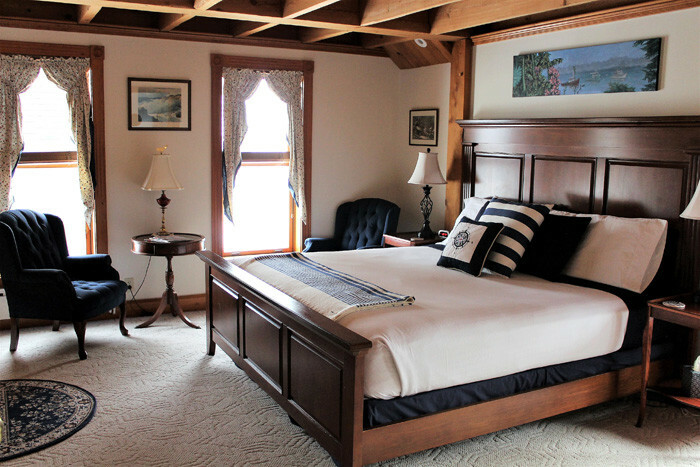 Ocean views from all eight guest rooms. 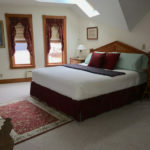 Can’t get better than that! 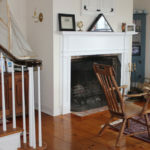 Guests enjoy chillin’ on the front porch rockers located directly across from Lincolnville Beach, with Penobscot Bay and the Island of Islesboro, all in view. 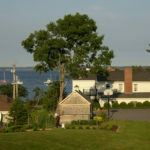 A perfect location to explore the Mid-Coast Maine corridor of Rockland, Rockport, Camden and Belfast. 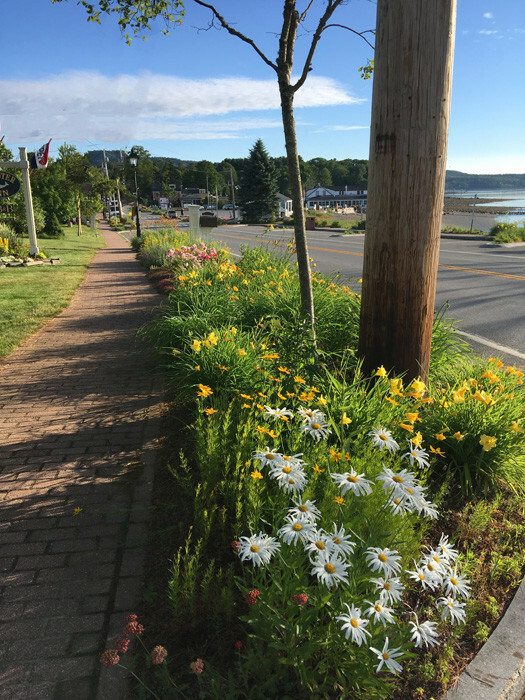 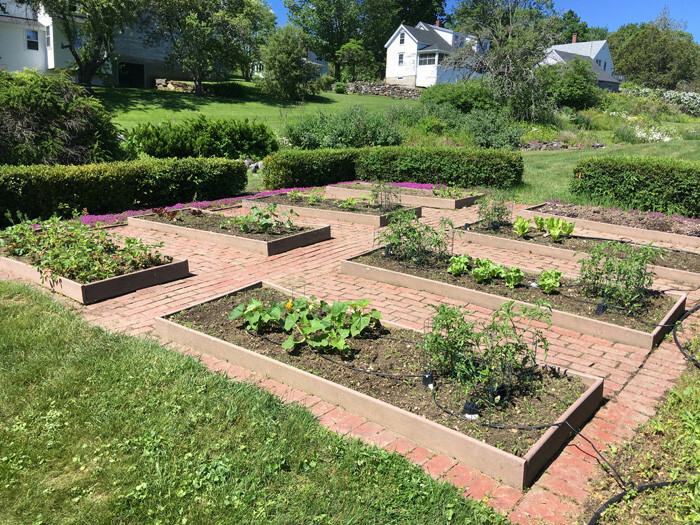 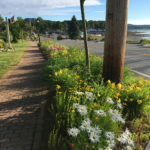 Outdoor adventures await, Outside Magazine voted Lincolnville one of the “Top 20 Towns in America.” Or the foodie seeking diverse cuisine adventures, guests can find their own experience while staying at The Spouter Inn. 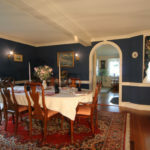 The original colonial style home was built in 1832 on 1.5 acres. 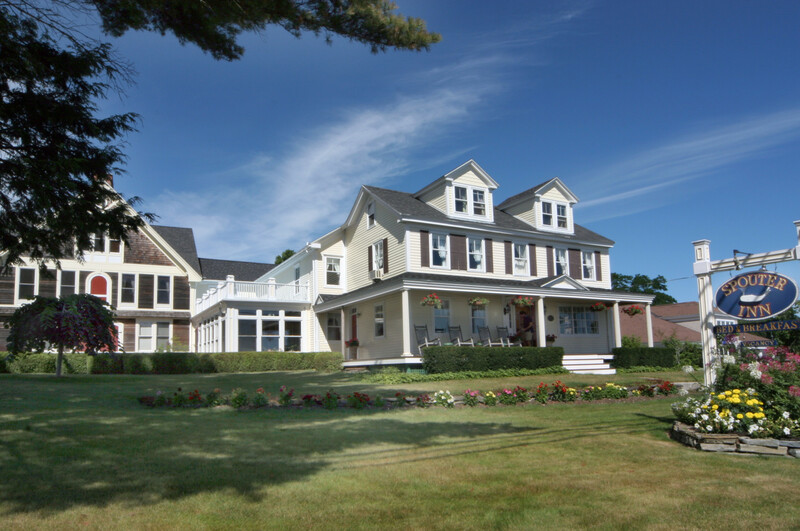 Expansions and custom renovations have taken place over the years and the results are striking. 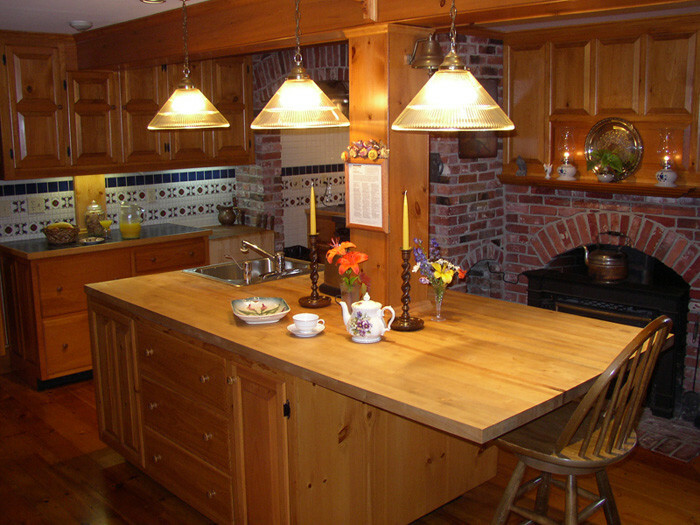 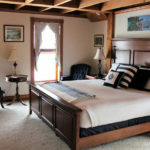 Most noteworthy is the custom woodworking throughout the Inn. 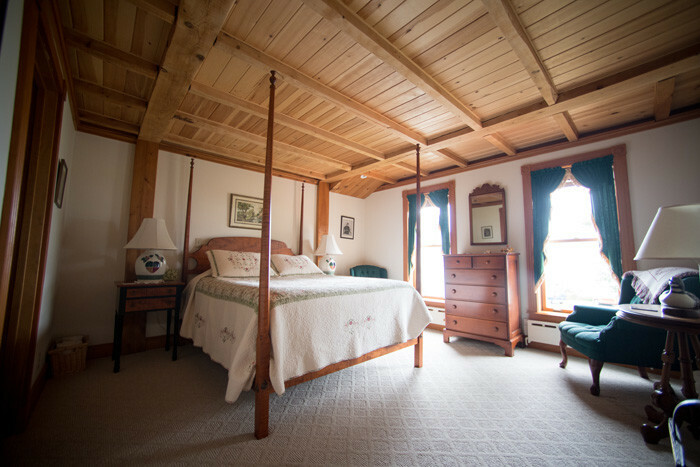 The use of mahogany, cherry, oak, pine and maple adorn the guest rooms, coffered ceilings, staircases and fireplace mantels. 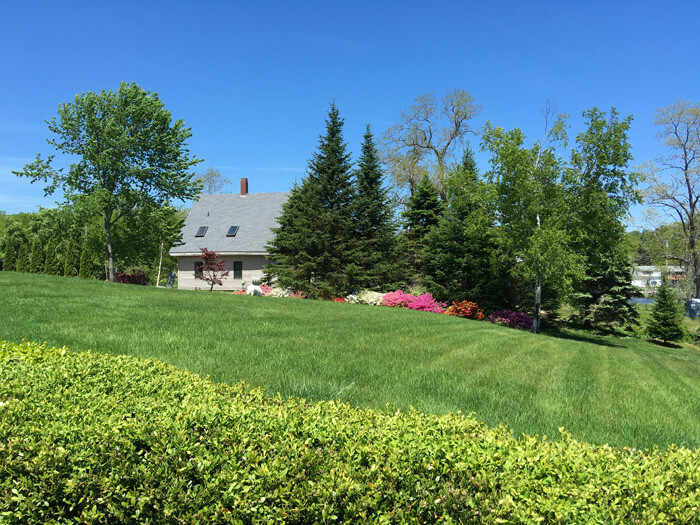 The expansive lawns and flowering landscapes are a gardener’s delight. 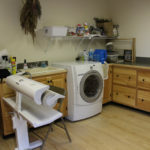 There too are opportunities for potential expansion if that suits you! 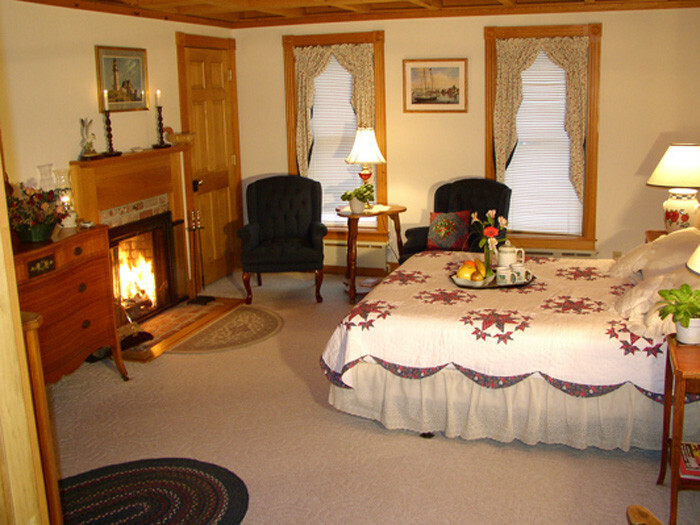 The Inn features a lovely living room and adjoining dining room with double doors that lead to the patio. 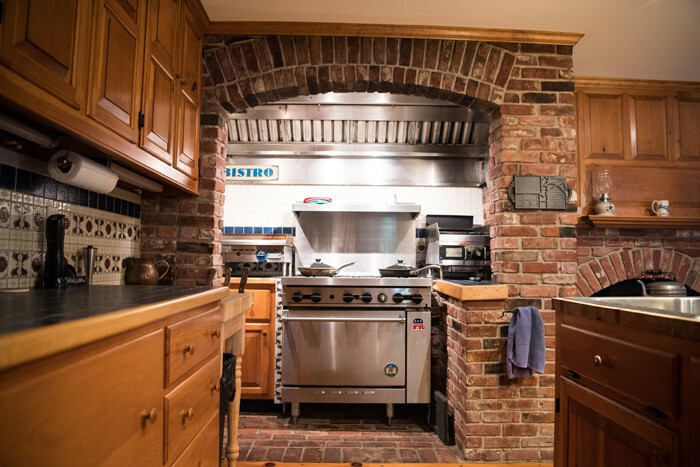 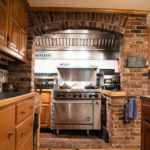 The fully equipped cook’s kitchen with space to create culinary delights comes with a wood burning stove/fireplace, right in the heart of the Inn. 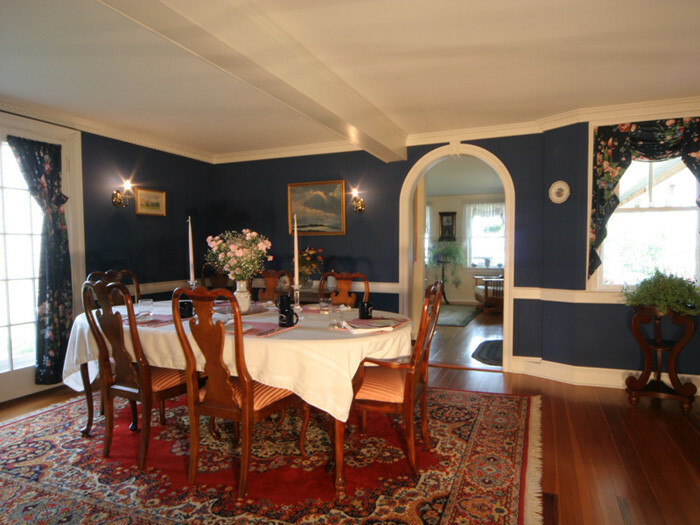 The bright breakfast room and guest pantry with multiple windows is another favorite space. 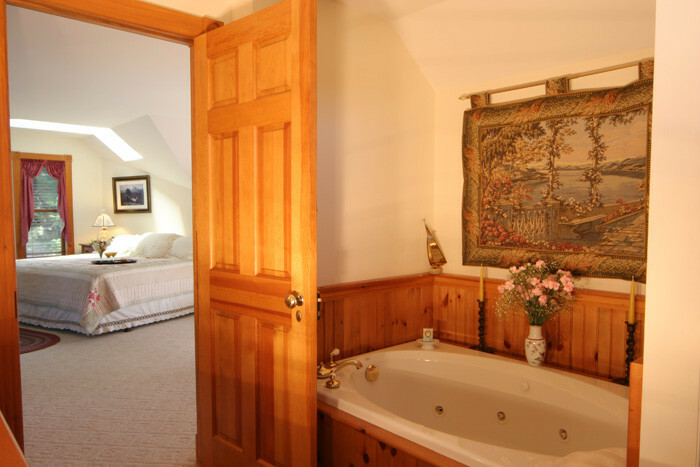 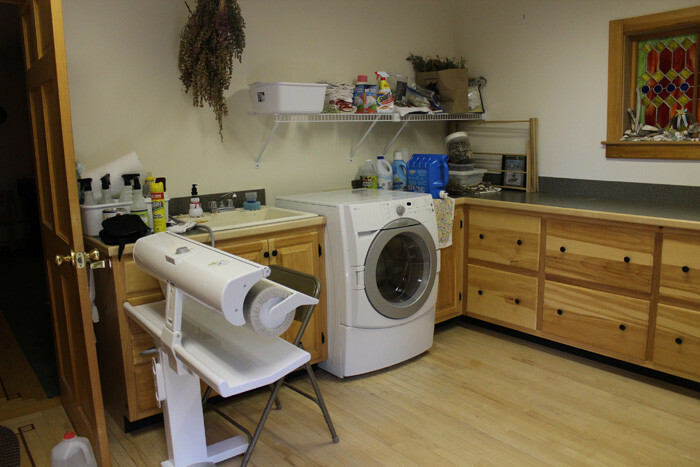 Additional and private owner’s space adjacent to the kitchen, provides a perfect retreat area for new Innkeepers. 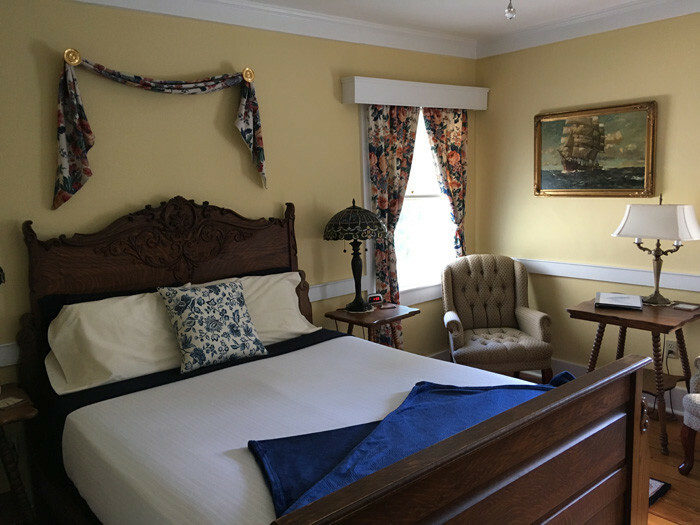 The Inn was re-opened in 2016 and is well on its way back towards financial viability, but circumstances are necessitating the current owners to make changes in their lives. 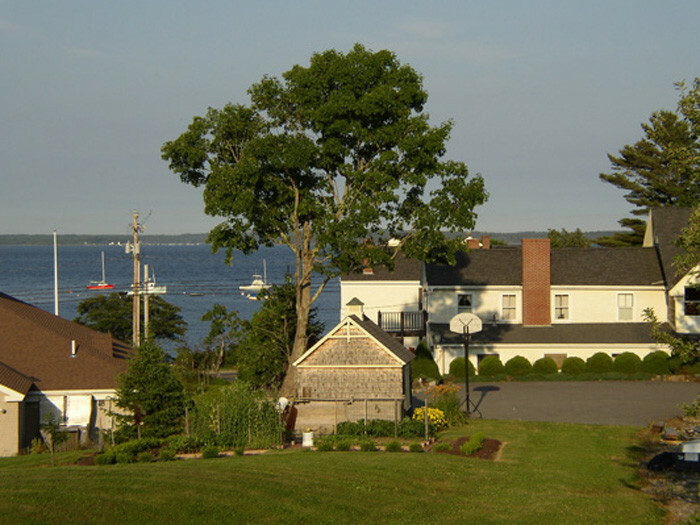 For those seeking a Mid-Coast Maine Inn with location pluses in pristine condition and idyllic and highly desirable ocean views, this is it! 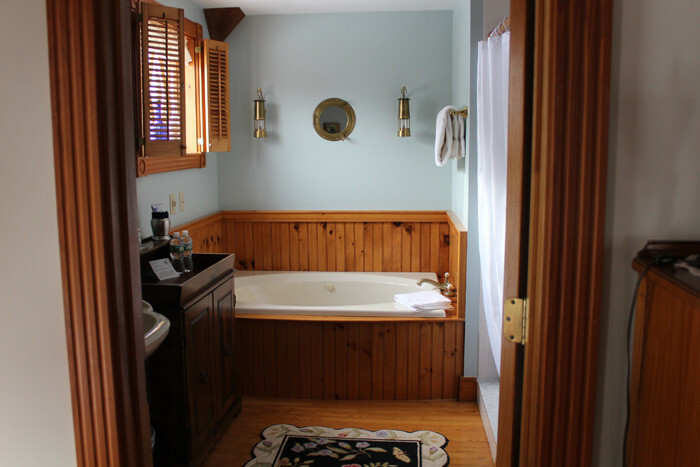 Your Lincolnville Maine beachside B&B awaits your visit. 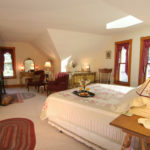 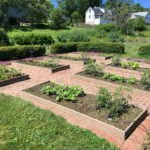 For more information, contact Rick Wolf of The B&B Team, 207-967-1995.